Welcome to On the Spot Floor Care. We are a locally owned and operated company located in Newnan, Georgia. We offer professional carpet and floor cleaning services for residential and commercial properties. 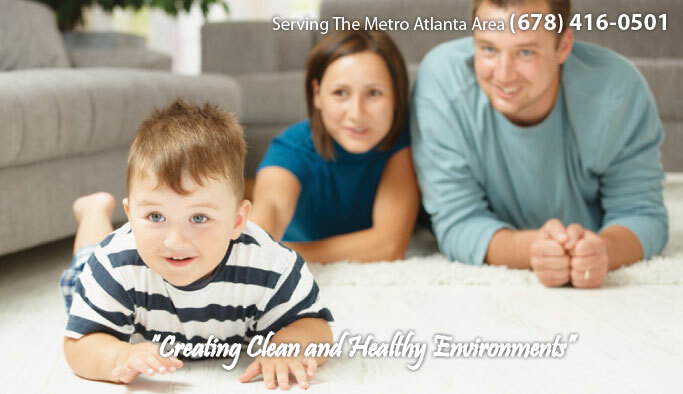 Let us help create a clean and healthy environment for you through our personalized cleaning services. Three simple steps to get you on your way. Choose from our Silver, Gold, or Platinum packages.